GM Canada has announced that it will switch to quarterly sales reporting starting with the second quarter of 2019. 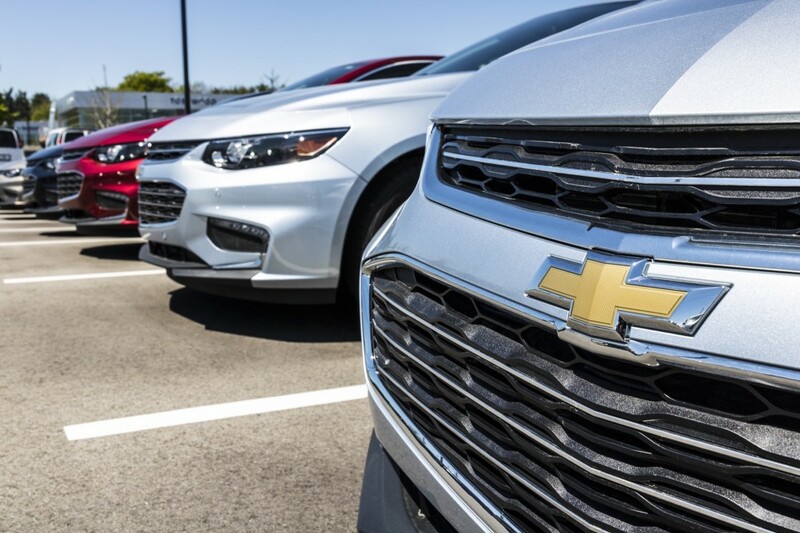 The rationale behind the move provided by GM Canada toes the company line that thirty days is allegedly not enough time to separate real sales trends from short-term fluctuations in a very dynamic, highly competitive market. General Motors operations in the United States was the first to announce the switch to quarterly sales reporting, breaking a tradition spanning decades. GM’s Chinese operations followed shortly thereafter. It’s been rumored that the idea to move to quarterly sales reporting first came about as a result of an effort to make the process of pooling sales data more efficient. Those conversations, in turn, led to a revamp of the sales reporting process in favor of quarterly reporting. It’s also been rumored that GM management was looking to eliminate shareholder reactions to monthly sales results as another benefit to the move. Since then, GM’s cross-town rival – the Ford Motor Company – has also switched to quarterly sales reporting. The only other automaker to also follow the practice is Tesla, which has never provided monthly sales reports since its founding. Subscribe to GM Authority (for free) for the latest GM Canada news and ongoing GM news coverage. This change is important as GM will lose market share by closing Oshawa.